Over 20 million Americans have kidney disease, and the vast number are not aware of their condition. There are many acquired and genetic causes of kidney disease. The most common causes of progressive kidney failure in the U.S. are diabetes and hypertension. 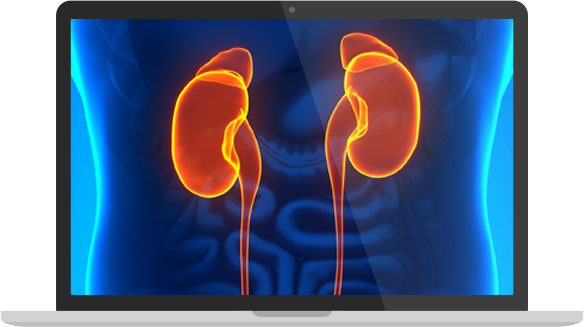 Investigators in the VCKD are undertaking cutting edge basic and clinical and translational research aimed at treating and curing kidney disease. Our goal is to inform and inspire patients, professionals, and the public about innovations in research, training, and personalized kidney care. You can find the members of the VCKD here, as well as find a listing of our subspecialty clinics. Donations to the VCKD will help us continue the fight to treat and cure kidney disease.